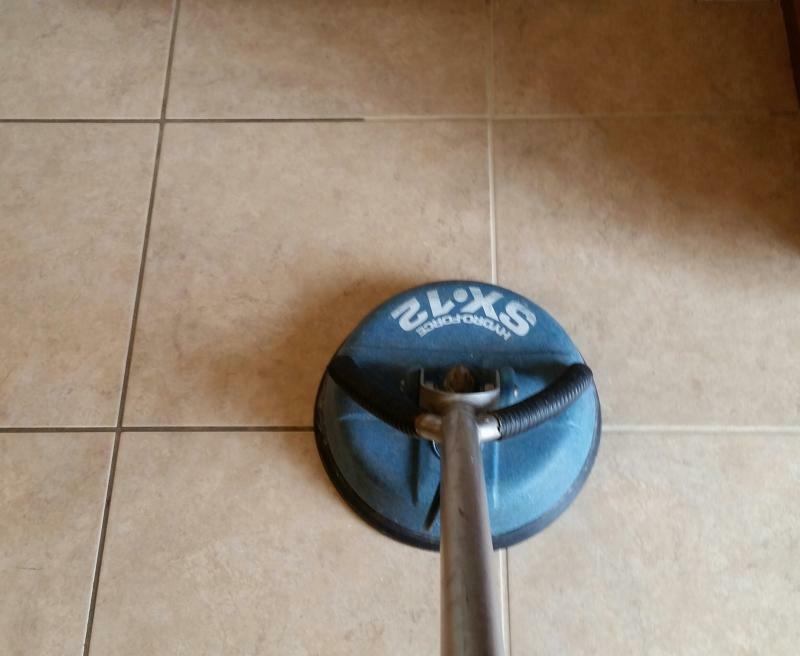 Tired of getting on your hands and knees to scrub those floors? Call: 951-302-2386 ,and we'll do it for you. 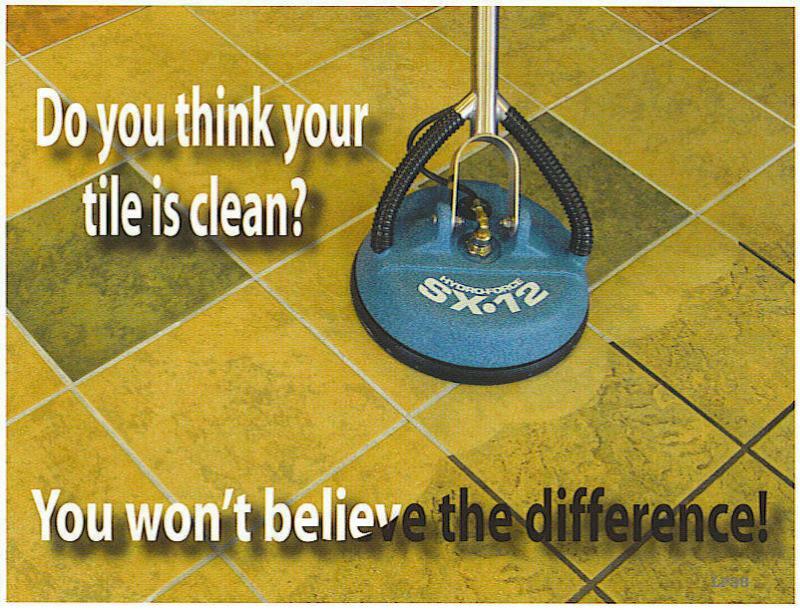 No more spending days on your hands and knees scrubbing grout. Let us do it.